HomeWhich Types of Blinds Suit your Home/Office? Which Types of Blinds Suit your Home/Office? 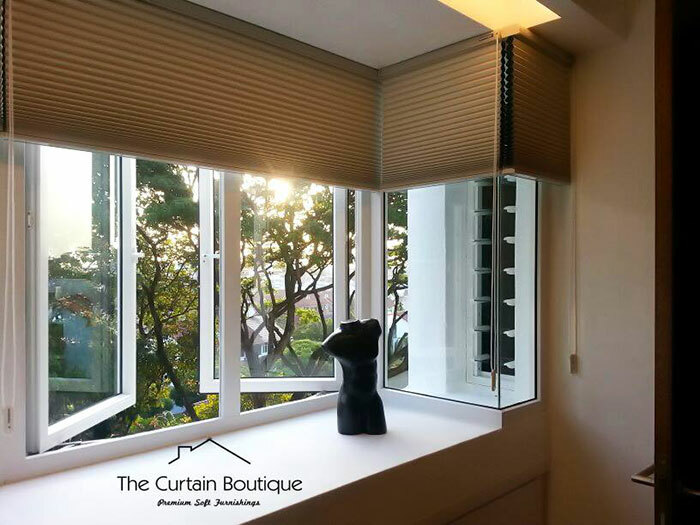 There are so many types of Blinds out in the market today, each with it's own Pros & Cons, and homeowners are finding it increasingly hard to choose the right one for their home. 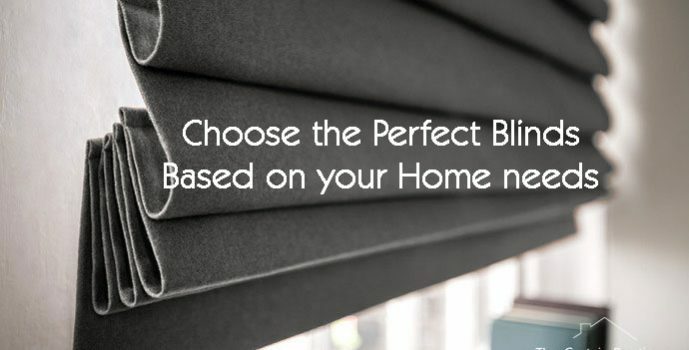 Take our short quiz to help you narrow down to the blinds that are most suited to your needs. 1. How dark do you prefer your room to be? 2. Would there be instances where you would need to vary the light coming in? Would you require the ability to control the amount of light coming in? 3. What's your rough budget for your blinds? 4. Which room do you plan to install your blinds in? 5. How would you describe your room's concept? 6. Would you require Extra UV Protection? 7. Would you be installing your blinds in a wet area? 8. 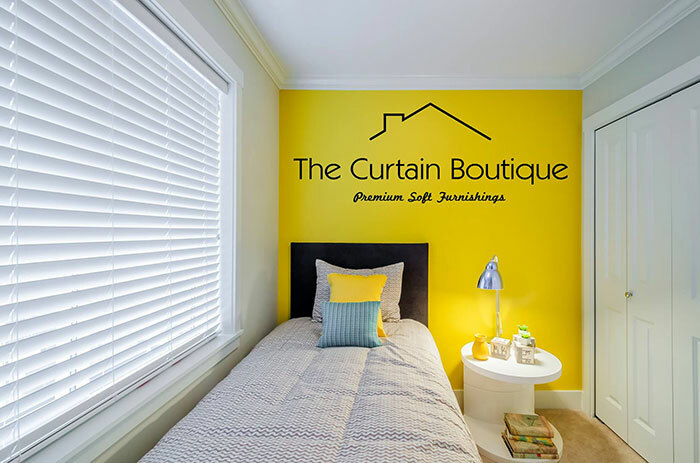 Would you be installing your blinds indoor or outdoor? 9. Which type of materials do you prefer? 10. Would you be opening your windows frequently? 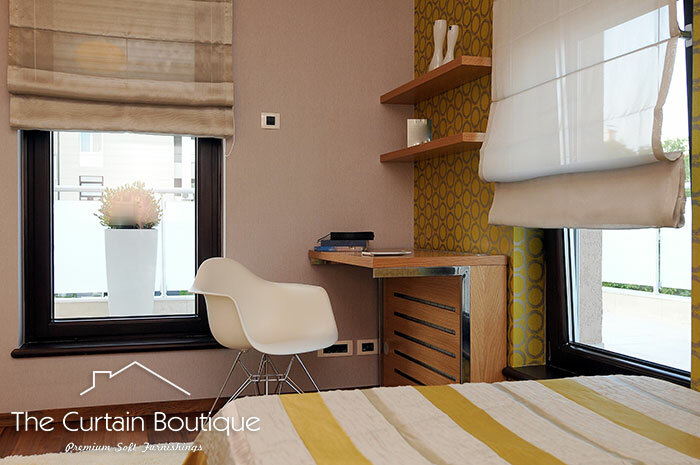 Based on your requirements, Roman Blinds would be most suited for you. Roman Blinds have been around for ages and offers a timeless & contemporary finishing to your home. 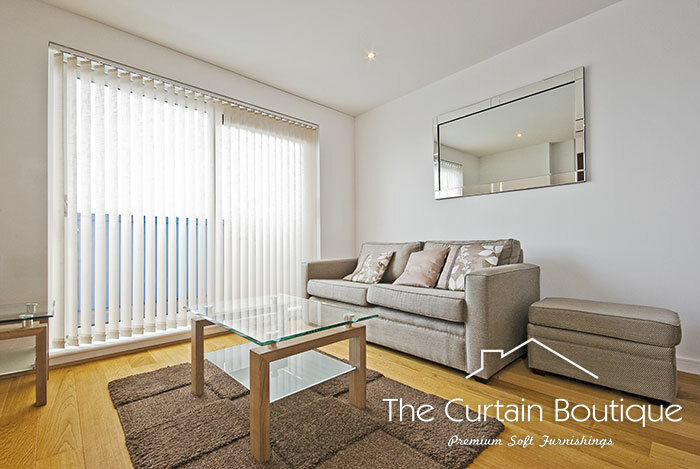 Aside from using Curtains, Roman blinds offer the best light prevention and create a sense of luxury. 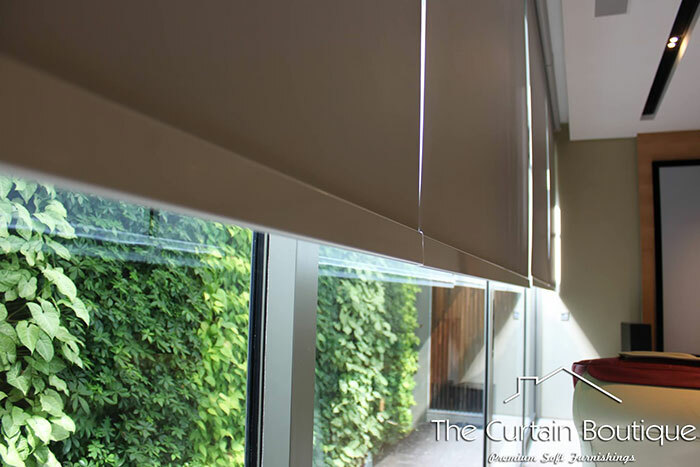 Of all the available Blind options, Roman Blinds are also the only one where you can make use of Beautiful Fabrics to do up your blinds. 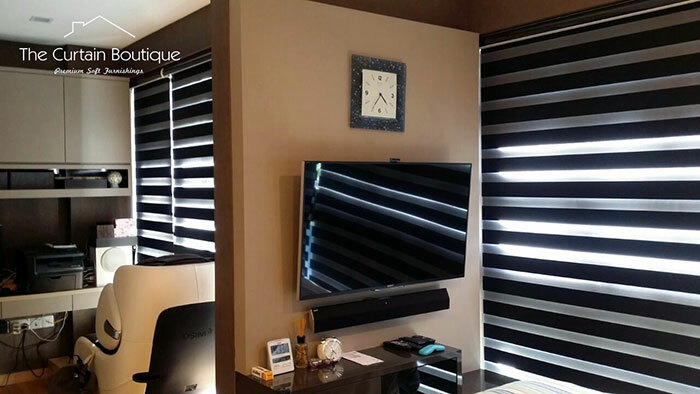 Based on your requirements, Venetian Blinds would be most suited for you. Venetian Blinds offer plenty of benefits, both aesthetically and functionally. With the option to come in either PVC, Aluminium or Wood, Venetian Blinds are extremely versatile and would fit well in most homes. Functionally, because Venetian blinds are made out of adjustable vanes, it gives users incredible control over the amount of light entering the room. 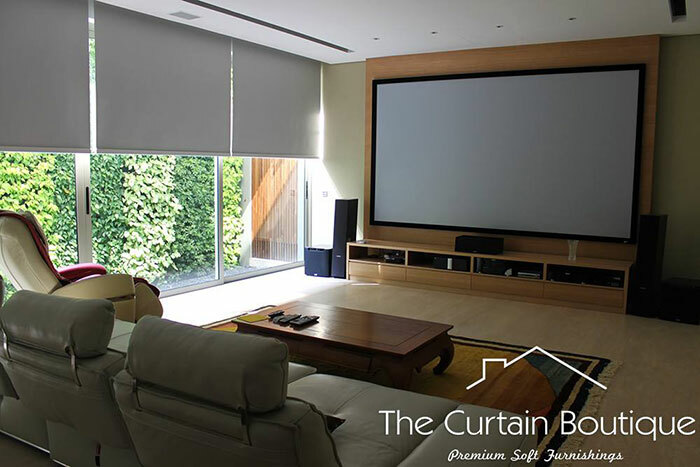 Based on your requirements, Roller Blinds would be most suited for you. 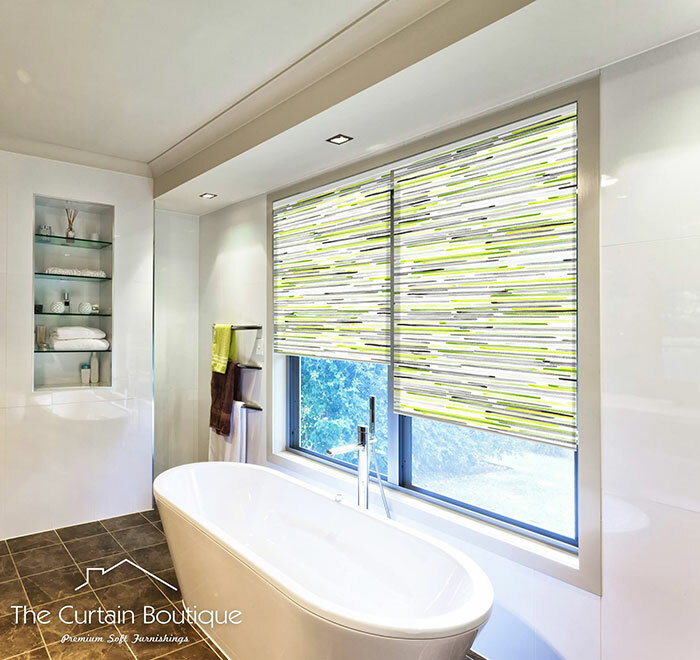 Roller Blinds are arguably one of the most aesthetically attractive out of the available blinds option as it is made of a single sheet without any lines. 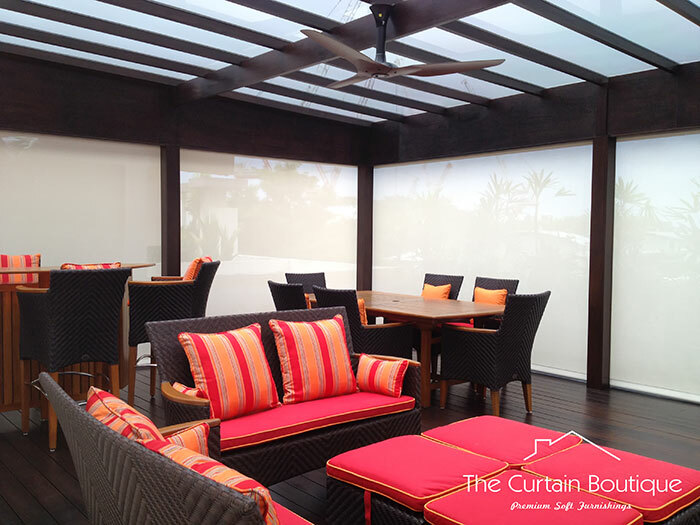 They are a highly popular option for outdoor patios, balconies etc as they offer the possibility to add extra UV protection. 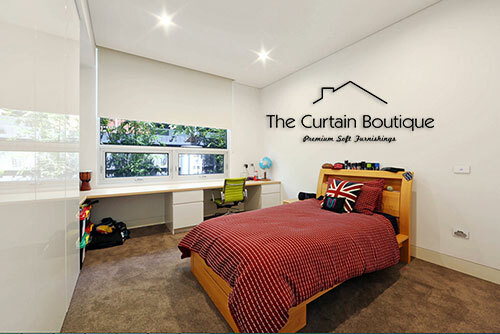 However, Roller blinds can too be used for indoors such as in the living room, bedroom etc to offer a clean and sleek finishing to your home/office. 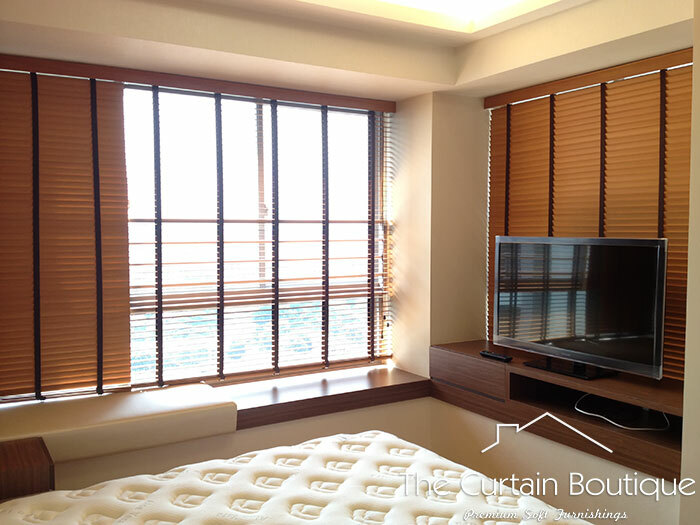 Based on your requirements, Vertical Blinds would be most suited for you. Vertical blinds are blinds with vanes that slide horizontally instead of vertically. They are not only relatively cheaper, but also because it is made up of individual vanes, gives users the ability to control the amount of light coming in.